This Response Team Training (RTT) provides three days of intensive modular training on how to respond to child safety reports. This course is designed to specifically equip response team members, with the knowledge and skills to respond to a report of harm to a child within your organization. This training is a specialized course focusing on response team protocols for organizations who have an established Child Safety program and are able to respond to any reports of concern. 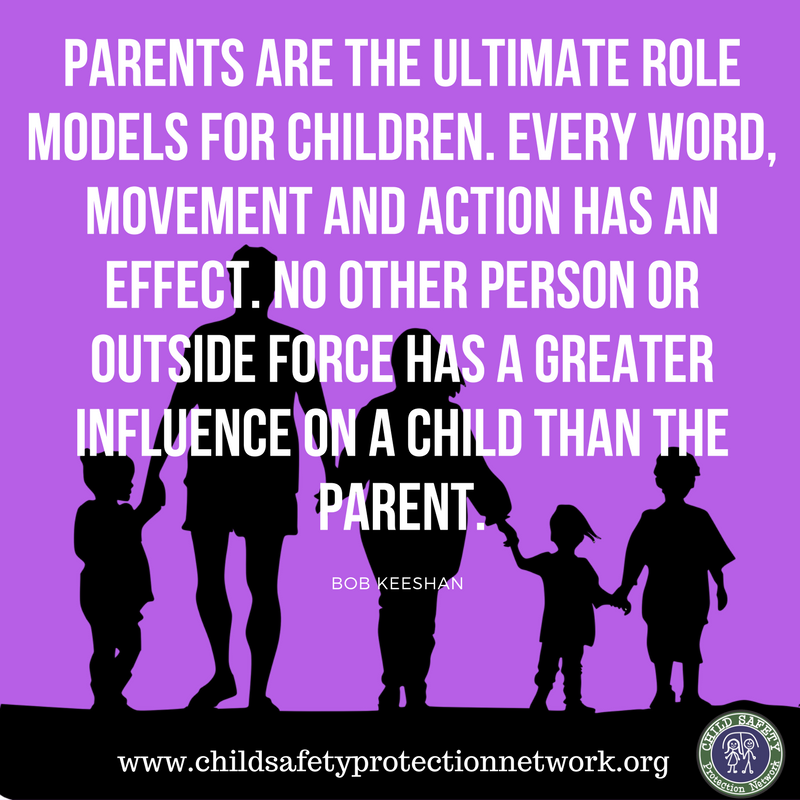 This training is not a general Child Safety Training program, although it will give your organization an overview of what is ultimately needed. Attendees should be members of your organization who will be part of your response team, either as a team member, management/leadership of a response or member care staff who will support those directly involve. Response Team Training (RTT) is geared for Missions Organizations and International Christian Schools who: have been approved as members of the Child Safety & Protection Network, have completed or are in the process of drafting their child safety policies, and wish to train a team in the area of organizational response to child abuse reports regarding staff or children within their organization. You will be responsible for making your own reservations by phone call or through their website. In order to book your rooms 6 months in advance and to get a discounted rate, you can become a member of the hotel chain, which has hotels located all over Japan, Cambodia, Germany, France,and Phillippine. To become a member, it costs 13USD; however, you will save $13 for the 4 nights you stay if you do become a member. You can become a member on their website. You can still make reservations at the Toyoko hotel as a non-member, but you will not be able to reserve a room until 2 months before the conference. It will be first-come, first-served at that point. There are other hotels located nearby should you decide to stay elsewhere. There are also seral train routes to get to the Higashi Kurume station (Seibu Ikemukuro line). This requires 2-3 transfers which can be confusing to the first-time visitors to Japan. This is the faster and more affordable option if you like to try.